My interests include the origin of ice ages and abrupt climate change and the behavior of ice sheets. Typically, I combine intensive glacial geologic field work with isotopic analyses to obtain chronologies of past glacial and climate fluctuations. View her Climate Change Institute and Earth and Climate Sciences webpages. 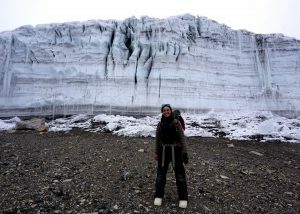 I am interested in the late-Quaternary history of glaciers and climate, specifically during and since the last ice age. I use 10Be surface-exposure dating and radiocarbon dating to determine the age of glacial landforms that mark the extents of former glaciers. From this information we can quantify regional changes in past atmospheric temperatures using snowline reconstructions and glaciological modeling. Field areas include: Southern Alps, New Zealand; Patagonian Andes; Rocky Mountains and Sierra Nevada, western USA; Tien Shan and Tarim Basin, Xinjiang, China; Scottish Highlands. 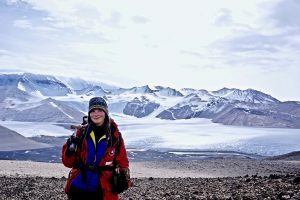 Previous field projects have involved fieldwork in northern Maine, northern Alaska, the Canadian Arctic Archipelago, and the southern Transantarctic Mountains, Antarctica. View his CCI and ERS webpages. 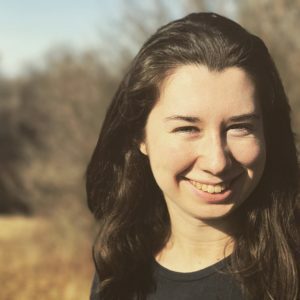 My research interests include the causes of and mechanisms driving global climate change, as well as the ramifications of anthropogenic forcing for ice-sheet stability, sea level, and water resources. I am also fascinated by relationships between environmental change and human land use, particularly in high-altitude regions of South America. I employ a range of geomorphologic and geochemical techniques in my work, including surface-exposure dating (3He and 10Be), with which I can reconstruct past periods of climate variability. Ultimately, these data provide valuable insight into how our climate system works on timescales ranging from centuries to millennia. Current field areas include Peru, Colombia, Scotland, Antarctica, Greenland, and New England. 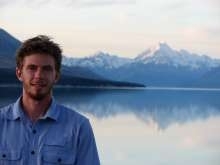 I study the causes and consequences of climate change from a marine perspective. The ocean plays a key role in Earth’s climate due to its ability to store and release large amounts of heat and carbon. My research involves reconstructing past seawater properties (e.g., pH, carbonate ion, temperature) from fossil carbonates. Such paleoceanographic records provide insight into past carbon cycling and the driving mechanisms of ice age cycles. I also grow live organisms in culture experiments in order to calibrate new paleo-proxies. My ultimate aims are to understand: 1) how Earth’s climate will respond to rising atmospheric CO2, and 2) how marine organisms and ecosystems will respond to the accompanying ocean acidification. I am a PhD student working under the guidance of Aaron Putnam and George Denton. My research involves reconstructing past glacial chronologies and climate variability using 10Be surface-exposure dating and radiocarbon dating. My current project is a comparison of the timing and structure of the Last Glacial Maximum period in Northern and Southern Hemisphere mid-latitudes. I am also interested in the roles played by changing oceanic and atmospheric circulations in the climate system. Field areas include: Mongolian Altai; Southern Alps, New Zealand; Northern Andes, Peru; Dry Valleys, Antarctica. 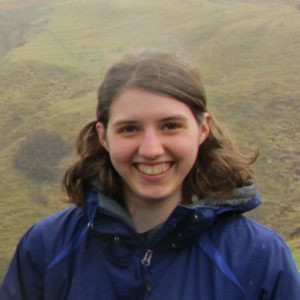 I am a PhD student working with Kat Allen, studying Pleistocene paleoclimate and paleoceanography. 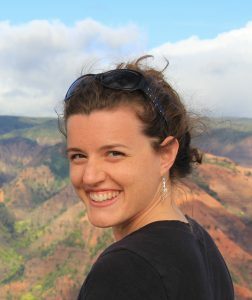 My research focuses on deepwater circulation and stratification in the southwestern Pacific around the Last Glacial Maximum. Using sediment cores from New Zealand’s Bay of Plenty, I will be analyzing chemical proxies (∂18O and Mg/Ca) from foraminiferal calcite to study ocean circulation and its links to the global carbon cycle and climate change. As a large carbon reservoir, the ocean plays a key role in glacial/interglacial cycles, but there are many regions where ocean circulation remains poorly studied. The cores from the Bay of Plenty will provide new information on interactions between Southern and Pacific deep waters through time. 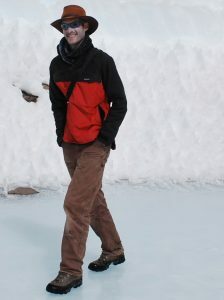 I study past and current climate change in Antarctica and Alaska. With the aid of ground-penetrating radar and other methods to collect data, we can better understand how glaciers are reacting to changes in the atmosphere and oceans. 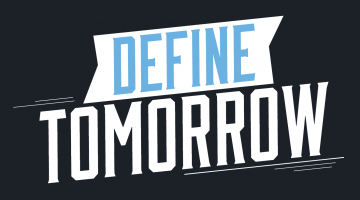 Ultimately, with this information we can make better predictions of future changes in the climate and impacts on the planet. My research is focused on the glacial lakes of the Falkland Islands off the coast of Patagonia. I am using lake cores to map the climate patterns since the Last Ice Age to broaden the understanding of the climate systems on a global scale. I am a master’s student in both the School of Earth and Climate Sciences and the Climate Change Institute working with Brenda Hall. We are studying the deglaciation of the Royal Society Range in Antarctica using 10Be dating and radiocarbon dates obtained from fossil algae to reconstruct past ice extent. The end of the last ice age is the focus of our studies, as we wish to further understand the response of ice cover in Antarctica to climatic warming. 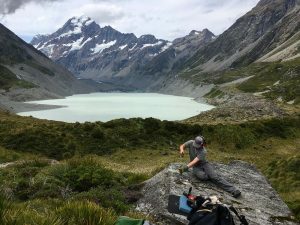 I am a master’s student working with George Denton and Aaron Putnam to study late-Holocene (past ~1500 years) climate variability in New Zealand’s Southern Alps. We use cosmogenic surface exposure dating of boulders on the moraines of alpine glaciers to reconstruct paleoclimate. We compare our New Zealand paleoclimate data with similar data from Europe and other Northern Hemisphere regions to test hypotheses about the teleconnections of the global climate system. Some of my previous work includes studies of rock glacier dynamics in northwestern Wyoming and proglacial lake sedimentation and paleoclimatology in Svalbard, Norway. I am a masters student working under the guidance of Dr. Brenda Hall. 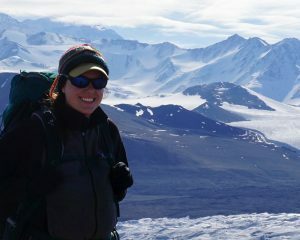 My research aims to understand the behavior of the Antarctic Ice Sheet during the Last Glacial Termination. I am using detailed geomorphic mapping, cosmogenic exposure dating, and radiocarbon dating to delineate past ice extent. 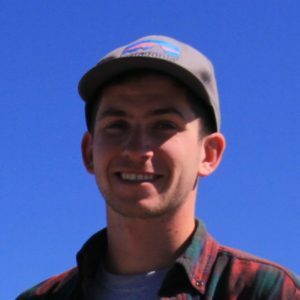 I am a senior undergraduate enrolled in the Earth and Climate Sciences program at the University of Maine. 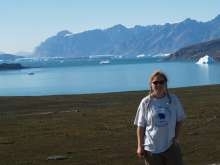 I have worked with Dr. Brenda Hall for two years in the Royal Society Range, Antarctica. 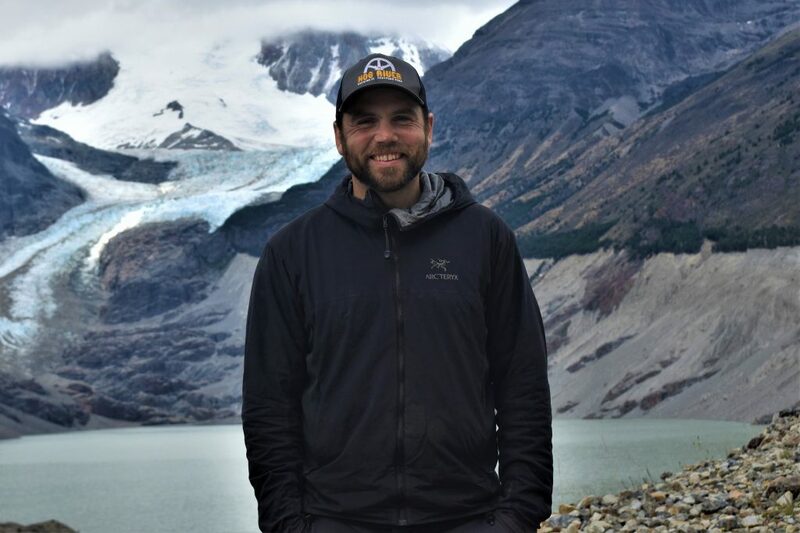 I am currently working on my honors thesis which is looking at constraining the glacial history of Antarctic alpine glaciers in the Dry Valley regions. I am using cosmogenic surface exposure dating and radiocarbon dating of ancient algae to do this.